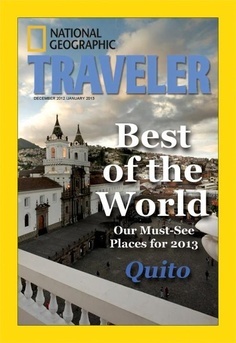 Quito was just named South America’s Leading Destination 2013 by the World Travel Awards. These awards are like the Oscars of the travel industry and so it’s quite an honor to living in – and promoting doing business in – Quito, Ecuador. Quito is the recipient of quite a few awards such as Lonely Planet’s top 10 destinations, a National Geographic Traveler “must see” and The New York Times “1 000 places to see before you die”. Those who live in Ecuador, Peru and Bolivia know about quinoa. They know about it because they likely had to eat (willingly or unwillingly) quinoa soup or quinoa cakes at some point in their lives. The point is that quinoa – which South Americans see as nutritious and perhaps a little boring – is now making it in the mainstream food market in the US, Canada and EU. It’s tasty, nutritious and gluten free. It’s fun to cook with. It’s great for your metabolisn. It’s organic. With an increase in demand the alternative grain is becoming not-so-alternative anymore. 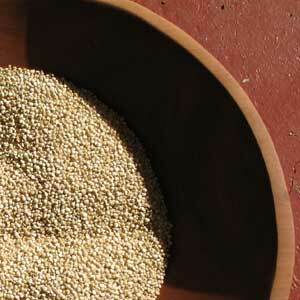 2013 has even been declared “Year of the Quinoa” by the United Nations. And recently the film idea “The Mother Grain” reached its funding goal on Kickstarter. But what does quinoa have to do with business? More specifically, why does the title to my blog post describe quinoa as connecting business? Innovation is about making unexpected connections between things. While quinoa may just be a grain it has enormous potential to solve some of the nutritional challenges we will be facing in the foreseeable future. It connects businesses because it is grown by community farmers but, very quickly, reaches a global community of people who love it and value it for its nutritional properties. 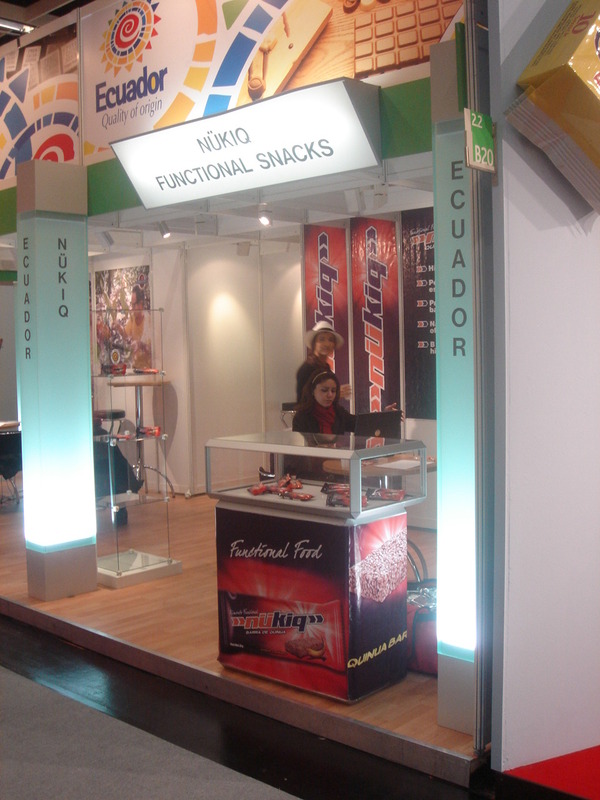 It sits on high end retailer shelves but also fills the soup bowls of many South Americans. Quinoa is an ancient alternative “mother grain” in the Andean region (mother in the sense that it is a nourishing grain that bestows great benefits to its users). It connects food, nutrition and metabolism. It also connects communities, families and businesses from Latin America to the world.